Bill Harvey Inspection Services, formerly AllPro, Inc., is proud to employ some of the most knowledgeable, thorough, and experienced home inspectors in the industry. They utilize a team approach and have a strong focus on continuing education to stay current on local building trends and codes. As a team, the inspectors are committed to investigating conditions other inspectors may miss. 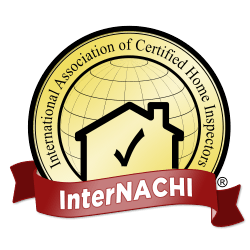 As an InterNACHI certified company, they hold themselves to a strict code of ethics. 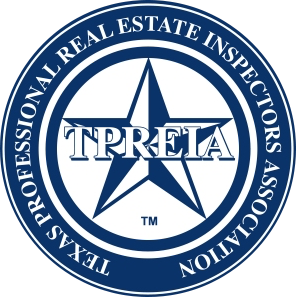 Bill Harvey Inspections meets or exceeds InterNACHI standards of practice and complies with Texas Real Estate Inspector Act regulations. Bill Harvey brings over 40 years of experience in the real estate industry to home inspections. Although he’s kept his broker’s license and Class A Contractor’s licenses current, he’s been focused on residential and commercial building inspections for over 17 years. As a home inspector, Bill is able to use his remodeling and real estate knowledge to offer a uniquely well-rounded approach to home inspecting. All of our Certified Inspectors have at least 7 years of inspection experience. No matter which inspector comes to your home, you can expect the highest level of scrutiny as he methodically combs through your home’s components and systems. Each inspector receives the same training and ongoing education. Additionally, they work together daily and pride themselves on helping smooth the road to home ownership. If you’re buying a home in the greater Houston area, you deserve the best impartial home inspection available. Bill Harvey Inspection Services, formerly AllPro, has helped thousands of local homeowners make informed decisions. Join the ranks of satisfied clients by calling 281-477-7875 or sending a quick email.